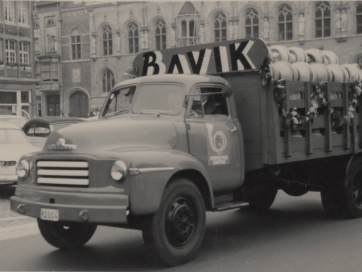 With Wittekerke Rosé, the brewery introduced the first original rosé beer on the market. This unique beer has a surprising taste and intense colour with a sensual character. 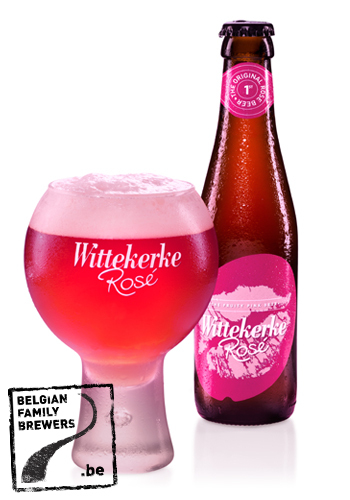 Wittekerke Rosé is brewed on the basis of Wittekerke Wit with the addition of pure raspberry juice.